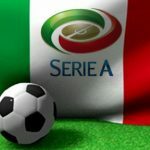 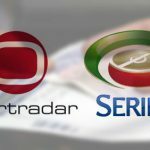 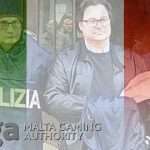 Italy's Serie A football league expresses "extreme worry" about country's proposed gambling advertising and sponsorship ban. 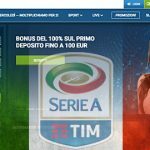 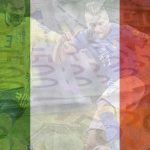 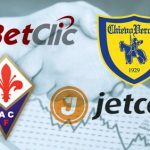 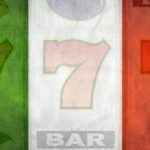 Italy's top football league Serie A suspends an international betting partnership deal with Russian bookmaker 1xbet, which lacks an Italian license. 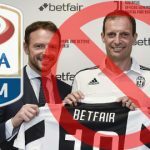 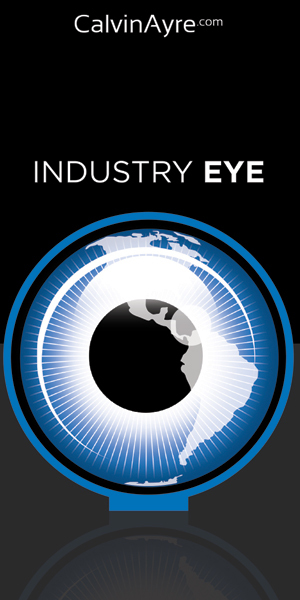 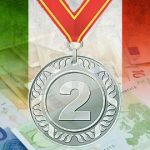 Italy's Serie A has launched a season-long educational program on preventing match fixing for all 20 top tier clubs covering 1,400 players.